Comment: Tear off 3 layers of roofing material. Replace sheathing and install new plywood. Obtain permits. Install additional box vents and replace existing box vents & pipe vents. May have existing ridge vents that need replacement too. Clean gutters & property of debris, dispose of debris. Comment: House about 1400 square feet, in Vancouver. The shingles need to be replaced. Looking to get some estimates asap. 8404 N.E. Mason Creek Rd. Vancouver Roofing Contractors are rated 4.74 out of 5 based on 1,589 reviews of 52 pros. 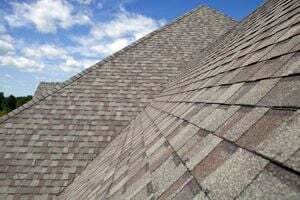 Not Looking for Roofing Contractors in Vancouver, WA?